Building Feminist Economies is about creating a world with clean air to breath and water to drink, with meaningful labour and care for ourselves and our communities, where we can all enjoy our economic, sexual and political autonomy. In the world we live in today, the economy continues to rely on women’s unpaid and undervalued care work for the profit of others. 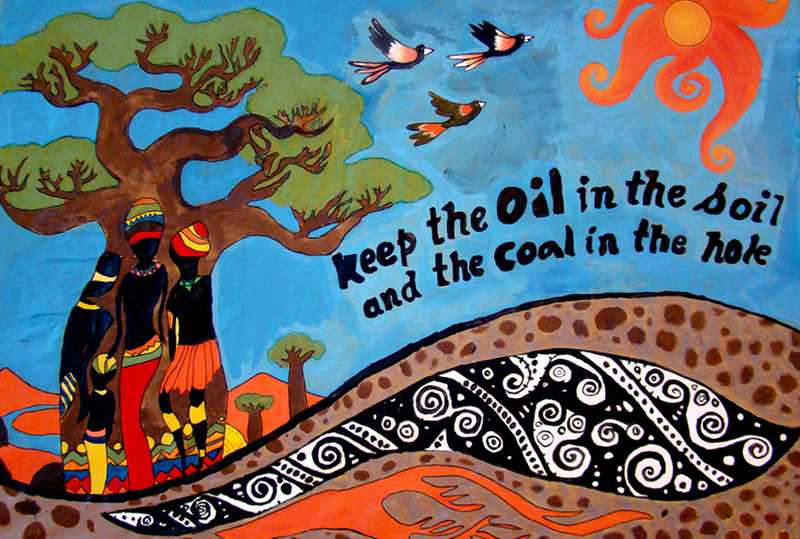 The pursuit of “growth” only expands extractivism - a model of development based on massive extraction and exploitation of natural resources that keeps destroying people and planet while concentrating wealth in the hands of global elites. Meanwhile, access to healthcare, education, a decent wage and social security is becoming a privilege to few. This economic model sits upon white supremacy, colonialism and patriarchy. Adopting solely a “women’s economic empowerment approach” is merely to integrate women deeper into this system. It may be a temporary means of survival. We need to plant the seeds to make another world possible while we tear down the walls of the existing one. We believe in the ability of feminist movements to work for change with broad alliances across social movements. By amplifying feminist proposals and visions, we aim to build new paradigms of just economies. Our approach must be interconnected and intersectional, because sexual and bodily autonomy will not be possible until each and every one of us enjoys economic rights and independence. We aim to work with those who resist and counter the global rise of the conservative right and religious fundamentalisms as no just economy is possible until we shake the foundations of the current system. 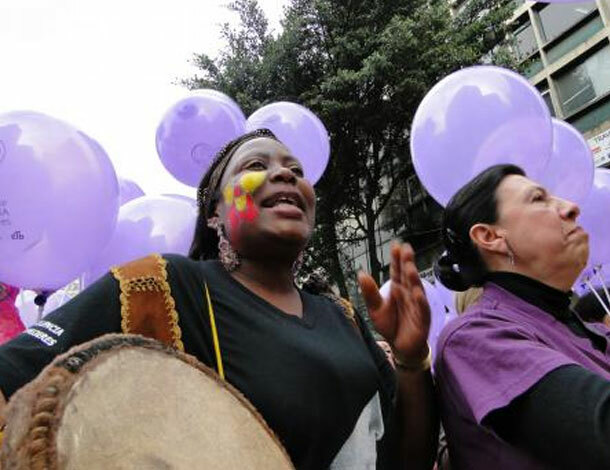 Advance feminist agendas: We counter corporate power and impunity for human rights abuses by working with allies to ensure that we put forward feminist, women’s rights and gender justice perspectives in policy spaces. For example, learn more about our work on the future international legally binding instrument on “transnational corporations and other business enterprises with respect to human rights” at the United Nations Human Rights Council. 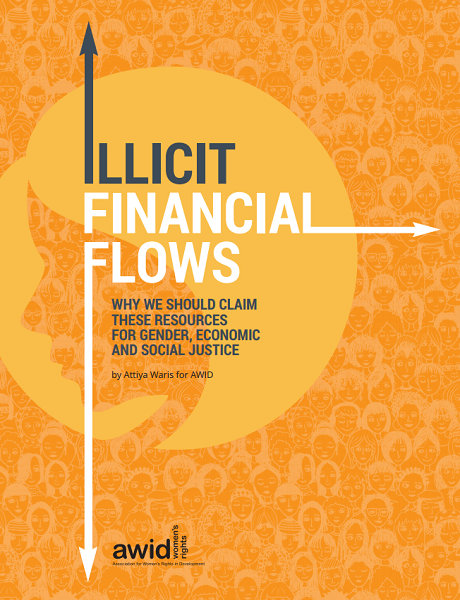 Mobilize solidarity actions: We work to strengthen the links between feminist and tax justice movements, including reclaiming the public resources lost through illicit financial flows (IFFs) to ensure social and gender justice. 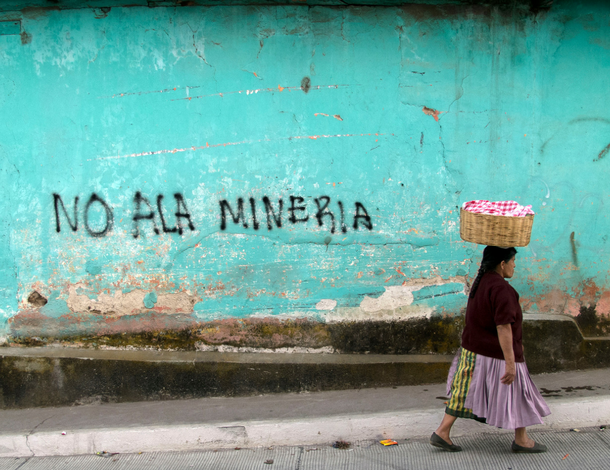 Build knowledge: We provide women human rights defenders (WHRDs) with strategic information vital to challenge corporate power and extractivism. We will contribute to build the knowledge about local and global financing and investment mechanisms fuelling extractivism. 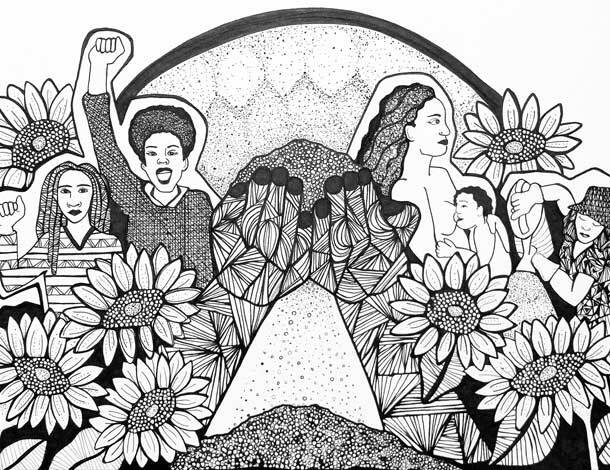 Create and amplify alternatives: We engage and mobilize our members and movements in visioning feminist economies and sharing feminist knowledges, practices and agendas for economic justice. “The corporate revolution will collapse if we refuse to buy what they are selling – their ideas, their version of history, their wars, their weapons, their notion of inevitability. Another world is not only possible, she is on her way. On a quiet day, I can hear her breathing”. The growing dominance of international financial markets and institutions in defining global economic policies has resulted in the capture of people’s power in the interest of global elites and big corporations. Briefing paper: Making trade work for gender equality. 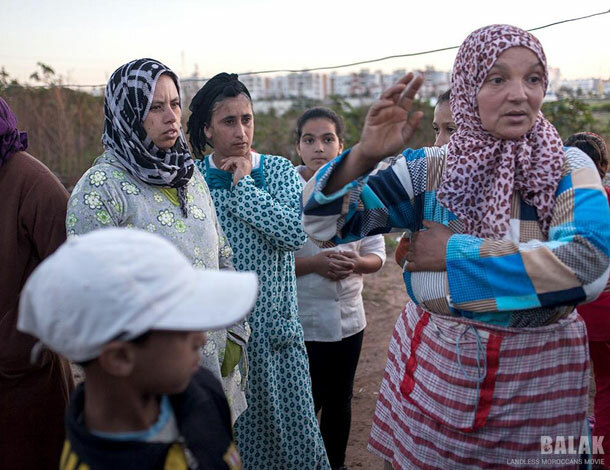 Fact Sheet: Women’s economic empowerment in the changing world of work. Recommendations to governments. AWID, CWGL and FEMNET offer this think piece to challenge mainstream understandings of development and put forward initial propositions for a feminist agenda for development, economic and gender justice.